Annexe and Tent Matting keeps dirt, stones and grass out. Allows water and air to reach the grass below for continued growth and provides a firm supportive floor on a variety of surfaces. Camp Ovens are a necessity when cooking out in the bush. Cook food like grandma used too! Nothing will every taste the same again. 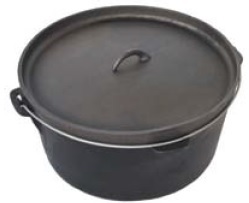 Small and compact portable stoves that are easy to carry for bushwalkers and backpackers. Multi burner gas stoves and BBQ's for the holiday camp site, including a complete range of gas bottles, hoses, pans and other accessories. 12V and 240V Spit Kits and spit motors. 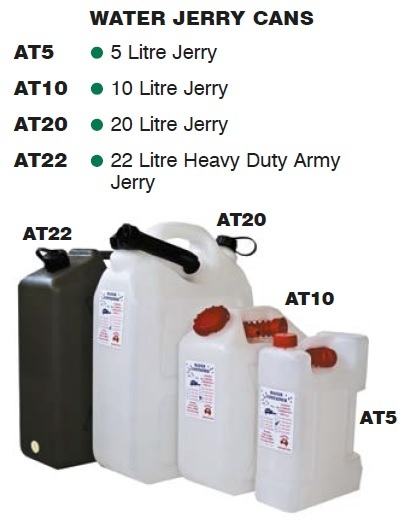 We have a large range Iso-Butane/Propane disposal gas cartridges, and refillable Propane gas bottles. (We do NOT refill or Swap & Go). High pressure gas hoses and regulators 3/8LH and POL for BBQs etc. Low pressure hoses for two and three burner stoves. POL cylinder adaptors, Internal Valve adapters (Primus) and 3/8 cylinder adaptors. Value caps, plugs and seals, nose cone, washes and rings. An air mattress provides insulation from the cold hard ground and a comfortable nights sleep. There are numerous types of air beds to choose from, including self-inflatable mats which do not require any pumping or blowing. 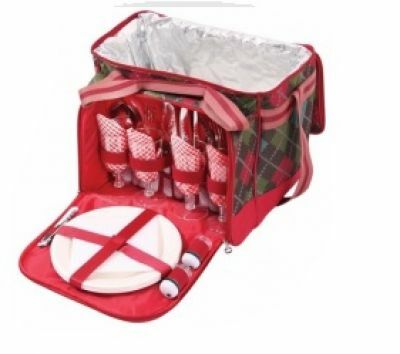 Picnic Sets are ideal for camping or as a special gift. 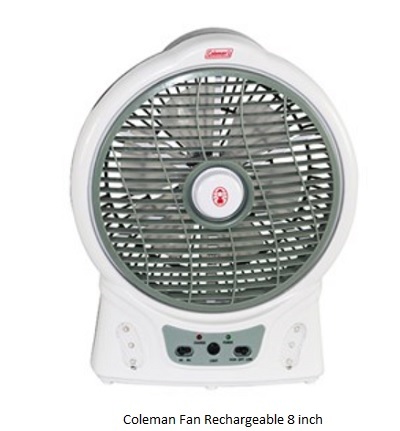 Portable Fans can keep you cool when camping or when in the caravan. 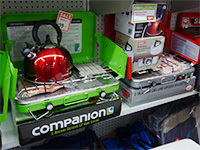 Portable Heaters for camping or caravanning. 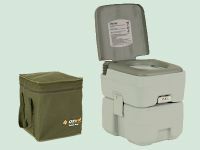 When camping in a remote area where toilet facilities are not available, then a portable toilet will provide your family with a hygenic and comfortable solution. When you gotta go ... well you gotta go ! Repair Accessories for tents and backpacks. Exposure to the wide variety of weather conditions around Australia can really ruin your camping holiday. 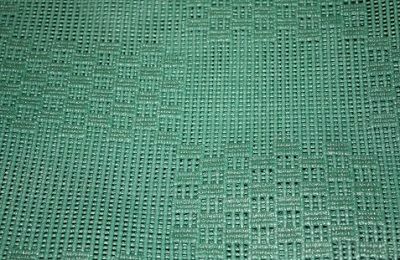 These OZtrail tarps, flys and awnings will provide effective protection from heat, rain and wind. 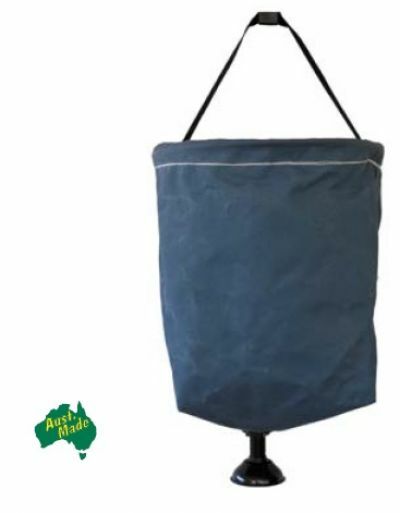 Galvanised steel poles and spreader bars, Duraplus pole kits for dome tents, Guy ropes, t-nuts, trace springs, ground plates, pole caps, snap clips, camloks spigots, bow ends, bow knuckles and pegs and MORE! We have the right waterproofing and cleaning solutions for your tent, breathable clothing, footwear or sleeping bag.